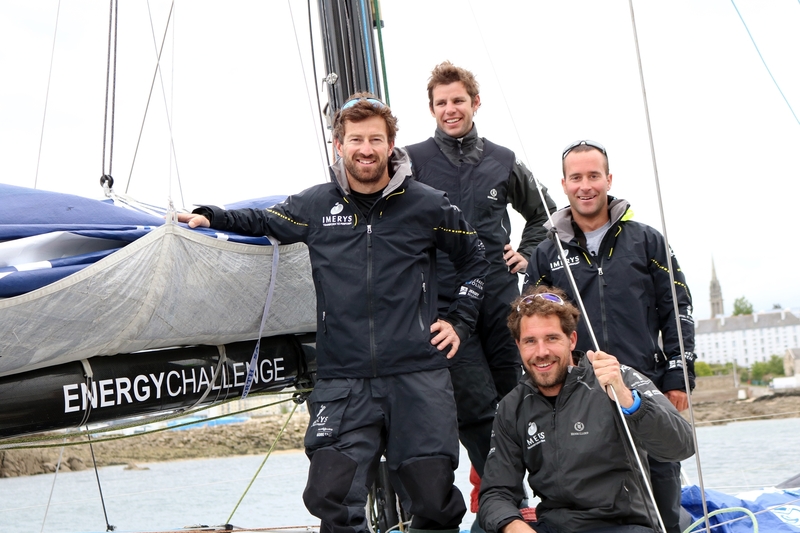 Phil Sharp will be kicking off the 2017 Class 40 Championship with the Grand Prix Guyader, a three day series of coastal regattas off Douarnenez. 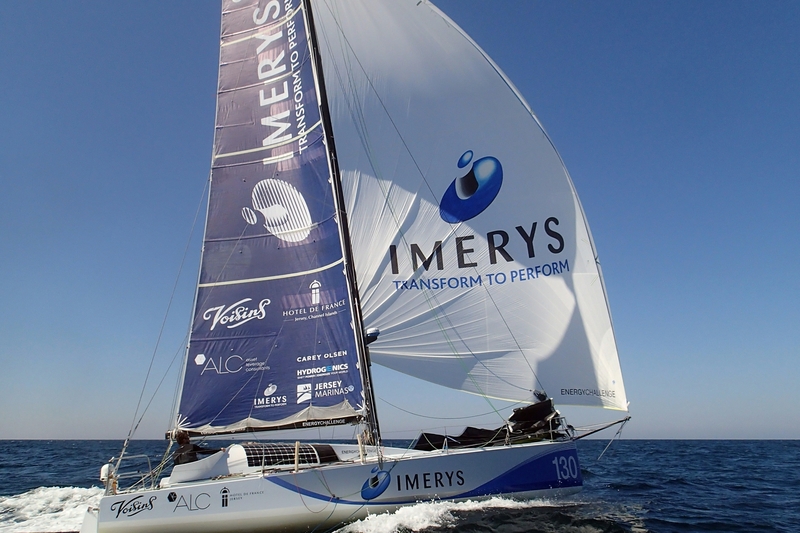 This will be a first attempt for the team racing together on Imerys, who are eager to be part of one of the largest and most varied sailing regattas in France. The Grand Prix Guyader is particularly unique gathering sailors from multiple disciplines from Class 40’s to the mythical Dragons for a week of races and speed runs. 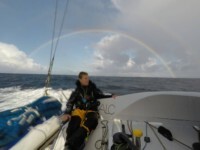 In 2016, after just three weeks of season preparation and a series of tired sails that racing soon shredded, Phil came 3rd in the Class 40 Championship. This year he has his sights set firmly on winning and will be aiming for top results in all events including the Grand Prix Guyader. “As the first Championship race of the season I am really looking forward to seeing how we perform after the winter performance upgrade. The races and speed runs will be a great opportunity to test our outright raw speed off the line and to compare against other boats. There has been a lot of change over the winter with new sailors moving into the Class, performance upgrades and especially, new boats. At the moment, no one knows who will have that edge! 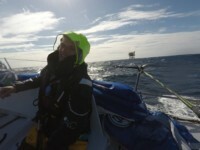 “I am expecting the racing to be pretty intense with a lot of manoeuvres, but at the same time very tactical as we’ll be racing around inshore courses where the wind is variable. 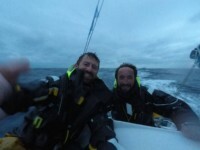 All in all, the races will be a good heads-up on any changes needed before we take on the offshore Normandy Channel Race in May, which will typically be cold, wet and windy. Through the Energy Challenge project, the team are integrating a customised hydrogen-electric system to replace the current diesel engine. 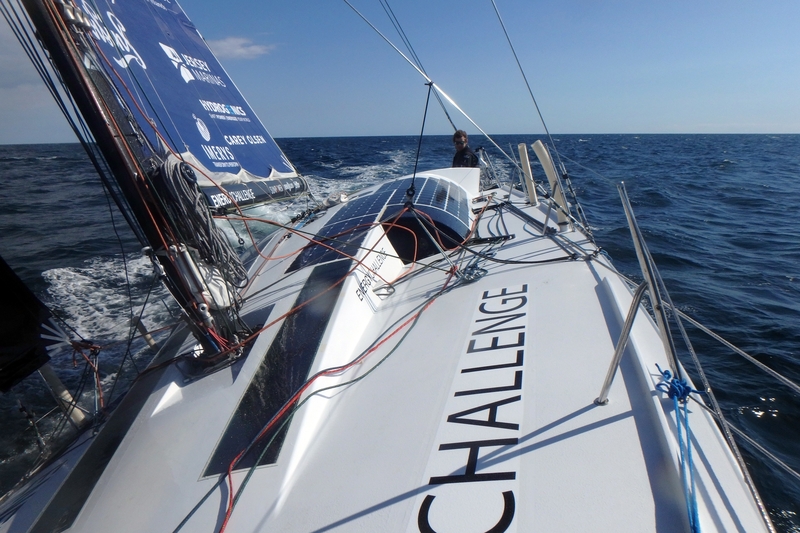 The Energy Challenge’s clean development is all part of the long-term objective to compete as a 100% zero CO2 entry in the Vendee Globe 2020, where the focus is on replacing the diesel engine with a clean solution. 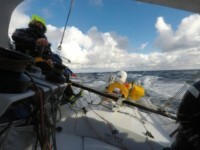 The team are looking for complementary partners to consolidate this CO2 free Vendee Globe vision.